Book Review: Martin’s Physical Pharmacy and Pharmaceutical Sciences is considered the most comprehensive text available on the application of the physical, chemical and biological principles in the pharmaceutical sciences. It helps students, teachers, researchers, and industrial pharmaceutical scientists use elements of biology, physics, and chemistry in their work and study. 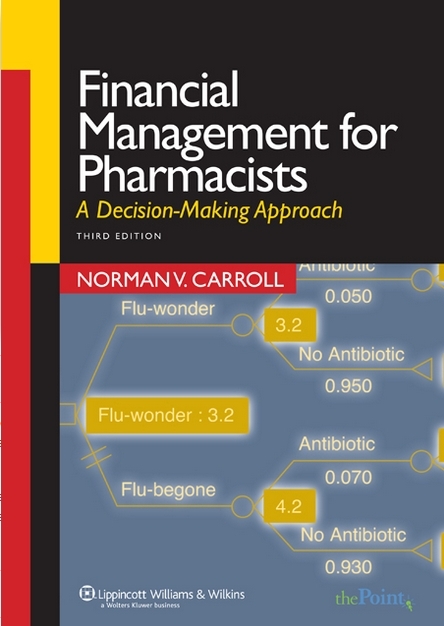 Since the first edition was published in 1960, the text has been and continues to be a required text for the core courses of Pharmaceutics, Drug Delivery, and Physical Pharmacy. 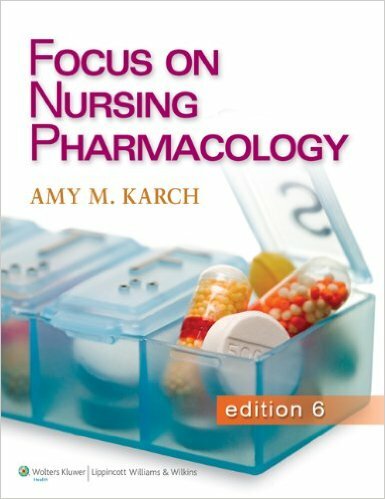 The Sixth Edition of Martin’s physical pharmacy and pharmaceutical represents an updating of most chapters, a signiﬁcant expansion of others, and the addition of new chapters in order to reﬂect the applications of the physical chemical principles that are important to the Pharmaceutical Sciences today. Chapters are reorganized, improving the organization and flow of the text. 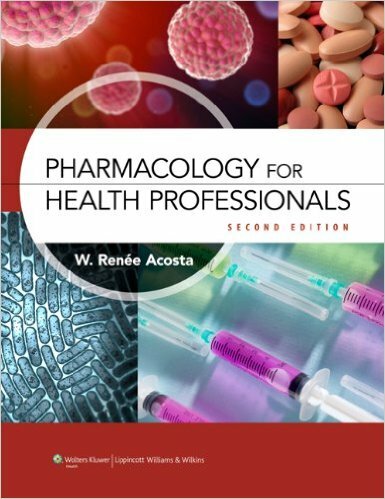 Two new chapters offer the latest information on pharmaceutical biotechnology and solid oral dosage forms. 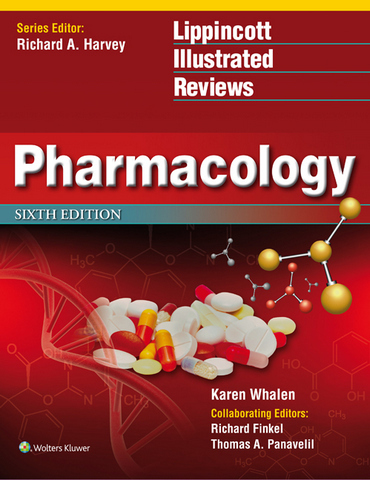 Completely rewritten chapters present current concepts in drug delivery and targeting, pharmaceutical polymers, and interpretive skills needed for pharmacists and pharmaceutical scientists. Highlight color added to reinforce key concepts in artwork and heighten book’s visual appeal.